for $330,000 with 1 bedroom and 1 full bath. 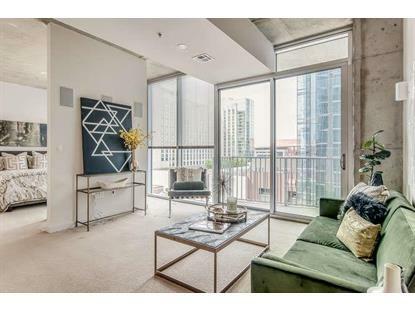 This 690 square foot condo was built in 2008. 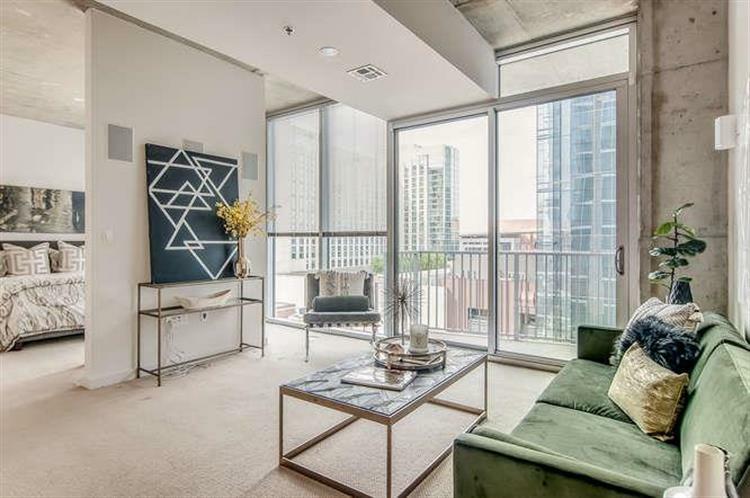 Downtown living at its finest. Sweeping balcony views overlook the pool and Nashville skyline. This residence comes with all Appliances including Washer and Dryer, Surround Sound, Plus a Premium Parking Space! Building features 24 Hour Concierge, recently remodeled Fitness Center, Pool, Free Wifi, and Owners Lounge w/ "Home Theatre."